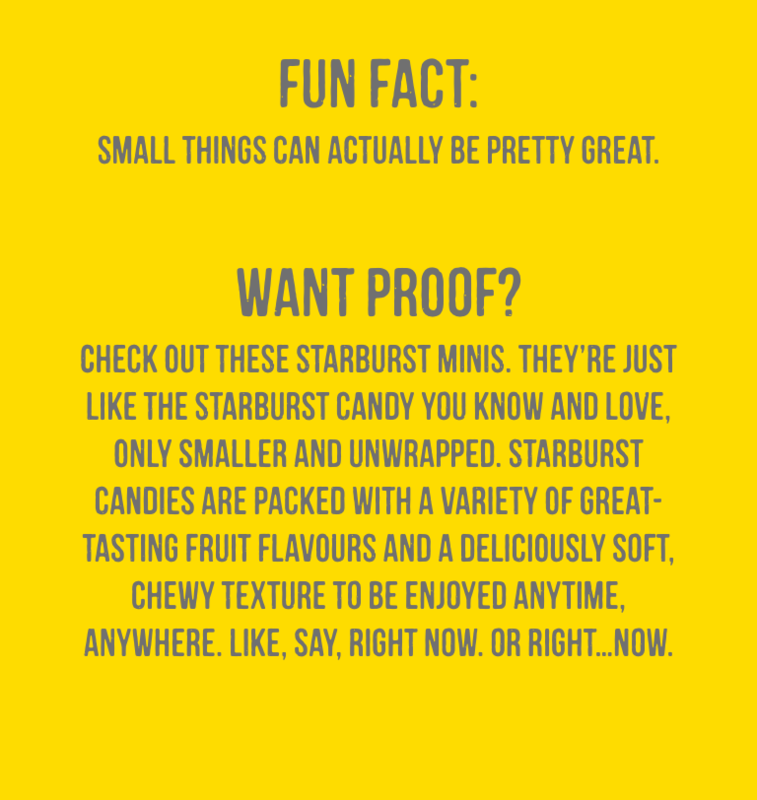 Looking for products?  Click here to search our catalogue. 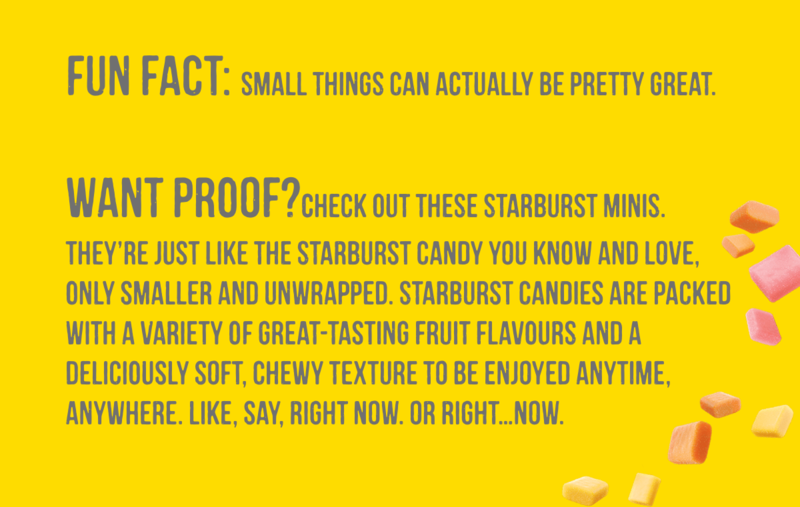 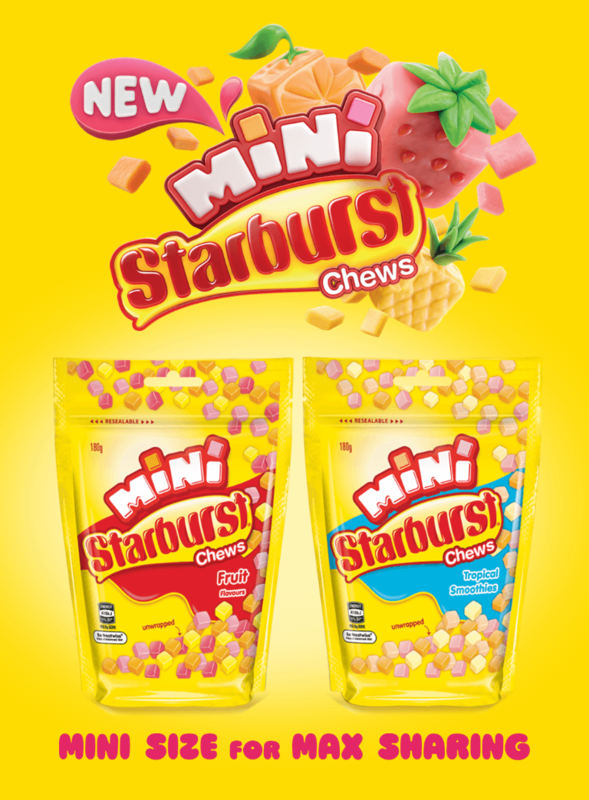 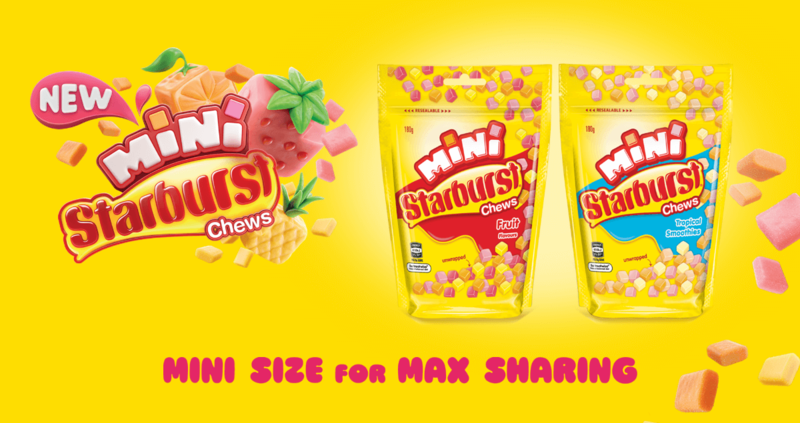 Discover the new Mini Starburst range at your local IGA.